Edit: Damn, three even! Remembered attenboroughi but forgot bartoni. Dave beat me to it. Was going to say that’s like referring to Diplodocus and Apatosaurus as “the brontosaurus”! May it never catch on. 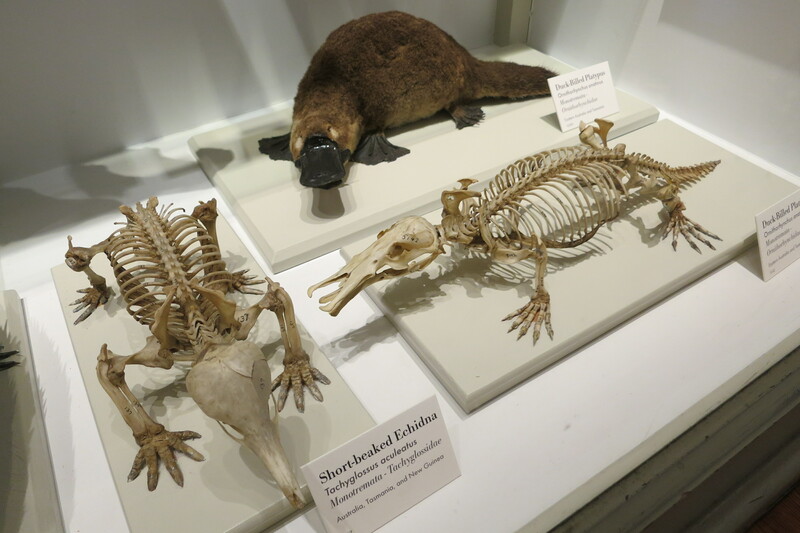 Echidnas are just spiny, short-tailed, narrow-beaked terrestrial platypuses (the ‘platypus’ morphotype existed in the Cretaceous, but genetic divergence and echidna fossils are much younger). But of course you knew that.